Originally designated a formal Saints Day, Valentine’s Day was observed by the Catholic Church on behalf of St. Valentine, the patron saint of romantic causes. 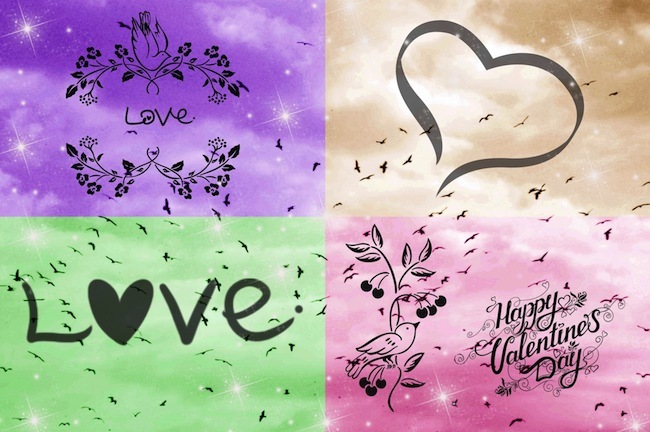 Valentine’s Day is very popular across the world and while once celebrated just by couples it has evolved to now include children, friends and families. St. Valentine was a priest who performed secret marriages during the 3rd century. During this time hundreds of thousands of men were enlisted in the Roman Army under the Emperor Claudis II. These soldiers were pressured to remain single as this was believed to ensure their allegiance to the Army. The priest helped couples to marry in secret. The priest was subsequently imprisoned and eventually he was executed. It was said that while in prison he gave the jailers daughter, a blind girl, back her sight. He sent her a note that read “From Your Valentine”. This is thought to have been the origins of one of the most popular Valentine’s Day ideas — the Valentine’s card. Today, many people celebrate the holiday in what has turned into the one day of the year to show people you like, love, or sometimes just secretly admire them. Red roses top the list for a romantic Valentine’s Day gift idea, followed up with a romantic dinner either out or at home. Cards continue to be a tried and true way to share your feelings from small children at school through and including seniors. If you’re looking for something different to do this year why not plan a weekend away with your valentine to somewhere coastal. Make a reservation to stay at any one of our Grande Shores condo and hotel rentals and spend an entire weekend living in luxury. Treat your partner to your undivided time and attention by having the weekend be just about you and your Valentine. All of our condo rentals will provide you with what you need to begin each day with a leisurely breakfast for two, a walk on the beach and a visit to the spa for some relaxation time together. Finish off the day with a romantic candlelit dinner in an area restaurant followed by a live theatre show. We’re pretty sure Valentine’s Day just doesn’t get any better than this! Come see for yourself!